Whether you set lap records or are inspired by those who do, MARQ™ Driver accelerates that passion for racing. 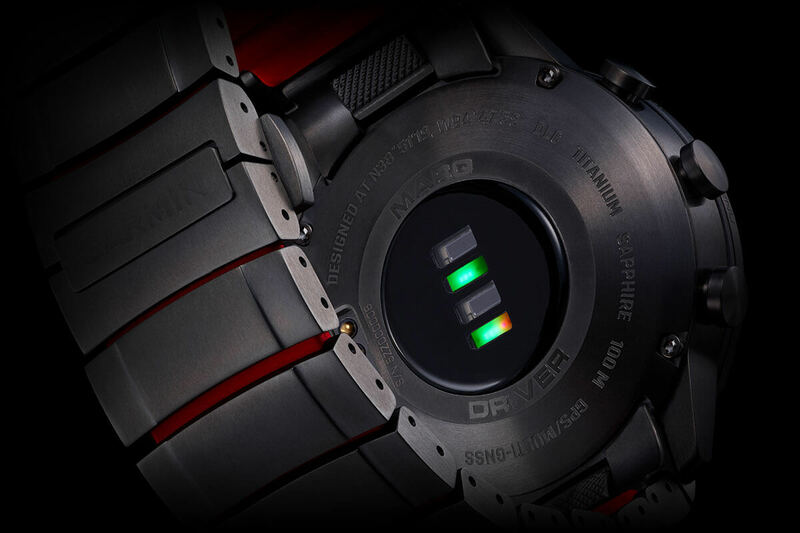 It is the only luxury modern tool watch with smart features and more than 250 preloaded global racetracks. A tachymeter bezel demonstrates your dedication to speed. Auto lap splits and live delta time show your hard-charging, unrelenting pace. And the magnificent styling of a strong yet breathable titanium bracelet keeps you cool no matter how heated the contest. 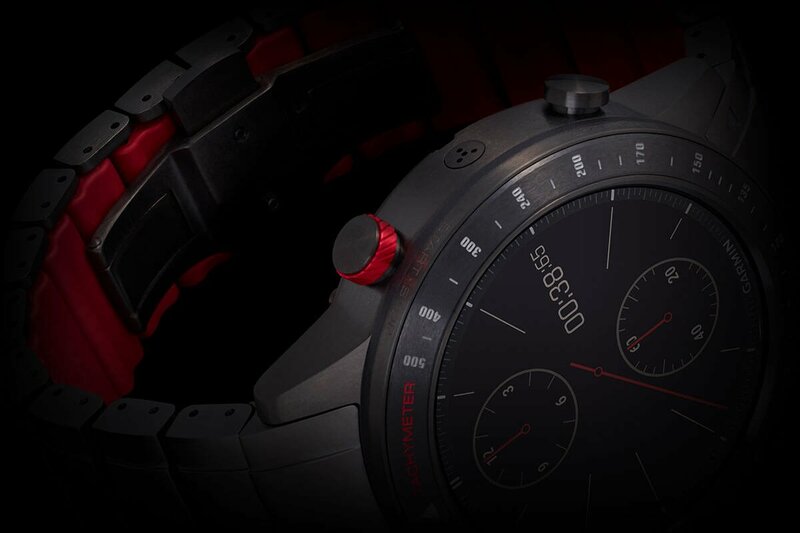 Add to that an unprecedented diamond-like carbon coating with ceramic bezel inlay, and you have the first instrument crafted for the one who always resides in the pole position. 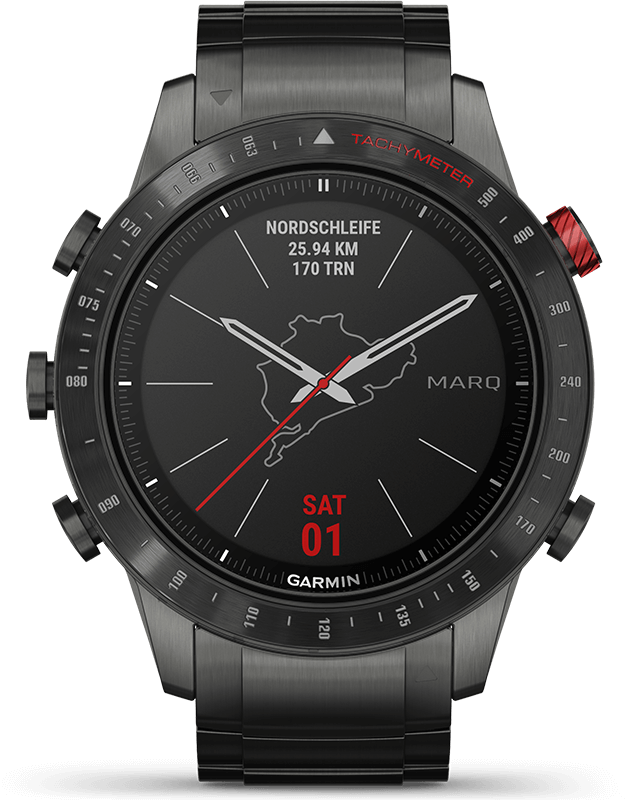 Select a world-famous racetrack to be uniquely displayed on the watch face. 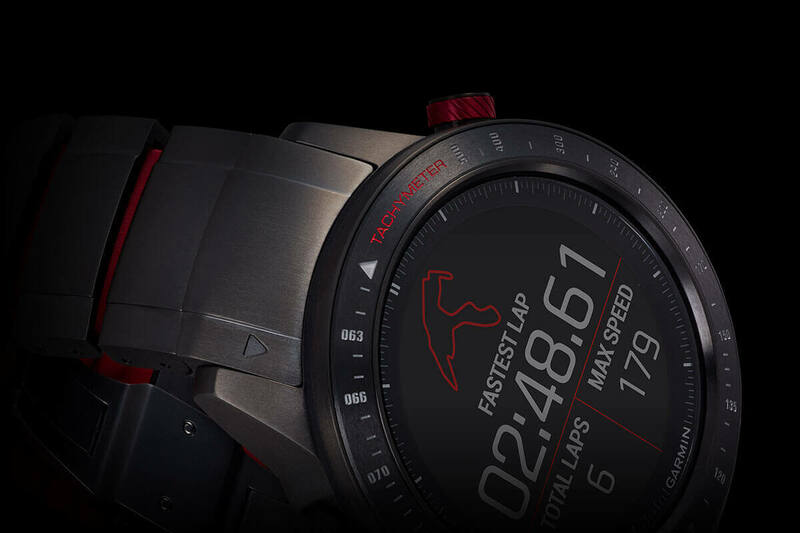 Convenient wrist-based lap times mean no need for a transponder or other equipment. A session summary feature lets you relive the glory after every outing. With an aggressive color scheme and adrenaline-inspired design, MARQ Driver is truly an expression of your passion for racing — from start to finish. Capturing data doesn’t require a seat at the wheel. The innovative track timer works with the tachymeter bezel to automatically calculate the average speed of a car on the course. So you can experience the thrill of racing, even as a spectator. A hybrid bracelet features titanium on the outside for a sleek, refined look and soft silicone inner links for a lightweight, comfortable fit. To stand up to the intensity of racing, MARQ Driver boasts a strong and resilient carbon gray DLC coating. The result is a material design that is superior in form and function. All-day stress monitoring1. Emails, texts and alerts2. Music storage and streaming services, such as Spotify®3. MARQ Driver is even equipped with Garmin Pay™ contactless payments4 so you can make purchases by simply waving your wrist. It is yet another opportunity to show your passion for the fast lane — while enjoying the modern conveniences of the latest connected features.